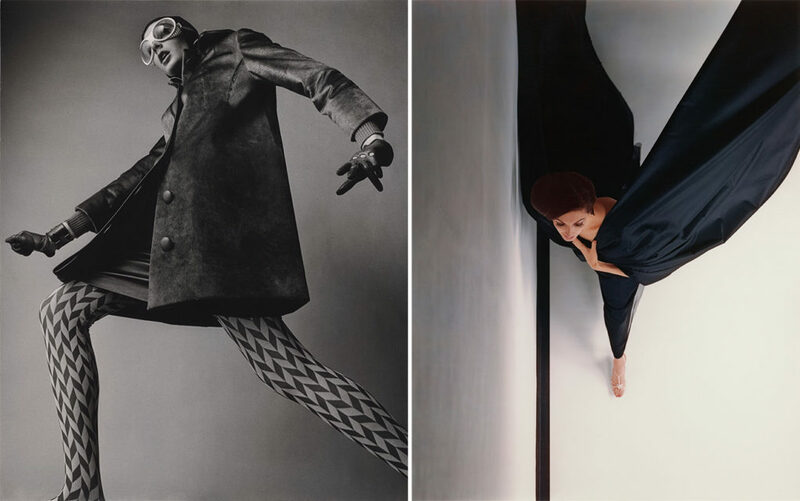 An exhibition in the works expands our understanding of fashion photography’s story. 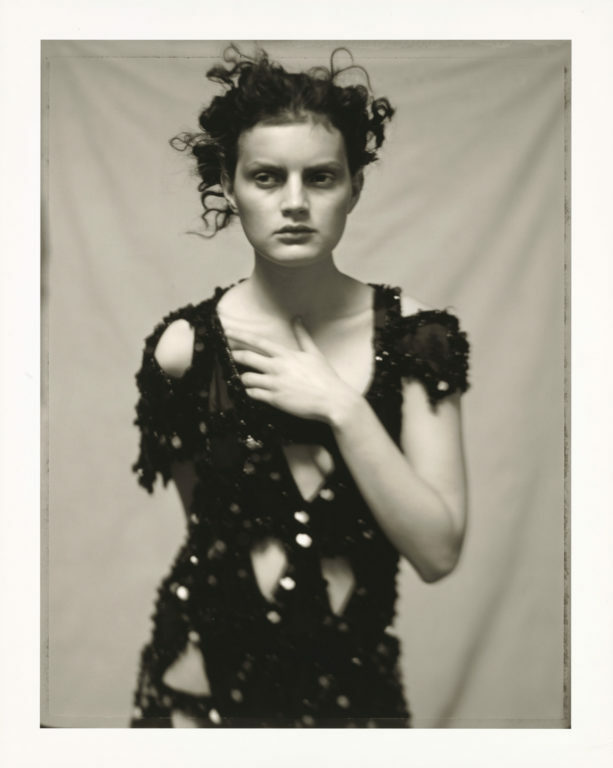 Our perception of the history of fashion photography is often dominated by a handful of artistic giants such as Richard Avedon, Helmut Newton, and Irving Penn. While the attention on these industry titans is well deserved, the upcoming exhibition Icons of Style: A Century of Fashion Photography 1911–2011 (June 26–October 21, 2018) will expand our awareness of several talented photographers whose significant contributions to the genre are less well remembered by the general public, including Neal Barr, Ray Kellman, Willy Maywald, David Seidner, and Victor Skrebneski. Icons of Style traces one hundred years of fashion photography, highlighting iconic moments and figures in fashion history. Vintage costumes will be displayed alongside the photographs, in addition to fashion illustrations, advertisements, and tear sheets. This ephemera shows how fashion photography reaches beyond magazine pages to infiltrate everyday life. Associate curator Paul Martineau developed the exhibition with comprehensiveness and accessibility in mind. I recently asked him about the thought process behind the conception and planning of Icons of Style. Gisely Ruiz: How did you decide what photographs and objects to include in the exhibition? 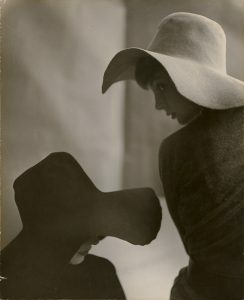 Paul Martineau: Once I decided that the show would be a survey of one hundred years of fashion photography, I took stock of the Museum’s holdings and thought about what I needed to add to properly tell the story. The research phase included a review of the state of current scholarship and visits to galleries, museums, archives, and private collections in four countries. If your curatorial plan is to include two hundred pictures, it is ideal to begin with twice that many and edit down. Editing forces you to make difficult choices and that is essential to a focused and impactful exhibition. GR: Why did you see a need for an exhibition on the history of fashion photography? PM: While there have been quite a number of past exhibitions and publications on the work of individual fashion photographers or those who worked for a particular magazine, there have been very few projects that have addressed the topic in a comprehensive way. The last book to cover the second half of that history is Appearances: Fashion Photography since 1945, published in 1991, by Martin Harrison. This month, Aperture released a new book on fashion photography, but I have not had a chance to review it yet. GR: How does the exhibition catalogue differ from the show? PM: The companion book includes more text than would be practicable in the exhibition, allowing the reader to dive more deeply into the subject matter. The majority of the photographs reproduced in the book are planned for the exhibition. Conversely, the exhibition contains a small number of film/video clips, and these are not included in the book. GR: Vogue and Harper’s Bazaar feature prominently in both the exhibition and catalogue. How important were these publications in the rise of fashion photography? PM: Vogue and Harper’s Bazaar are the most significant magazines in the modern history of fashion photography because the owners pursued the very best photographers and art directors, spending enormous sums on salaries as well as on equipment to set up studios and dark rooms. GR: What do you hope audiences will gain from seeing Icons of Style? PM: I hope that visitors will learn about the aesthetic and technological changes that helped to shape the history of modern fashion photography. I would like to enable our visitors to become familiar with the most influential fashion photographers and the innovations they brought to the field, while also learning about key moments in fashion. This entry was posted in Art History, Fashion, Photography. Bookmark the permalink.